Adina always had difficulty with tests in getting her ideas down on paper. In fact, when faced with any kind of writing task, Adina’s mind would seem to go blank. 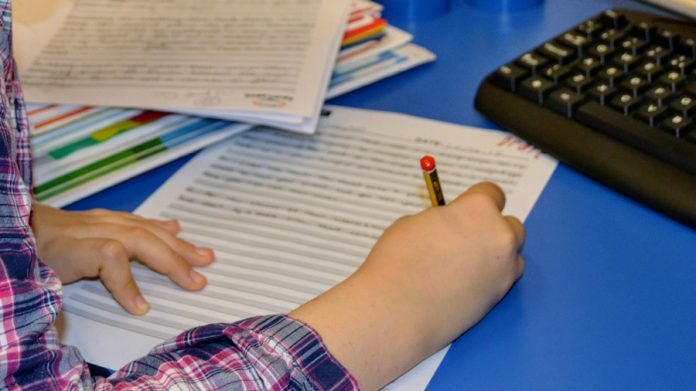 Writing was proving to be a significant stumbling block for this Year 4 girl, for whom English was actually her second language. Adina’s progress at school seemed to be quite restricted by the difficulties she was having with writing. In many ways, Adina seemed like the sort of child who ought to be progressing much better than she was. 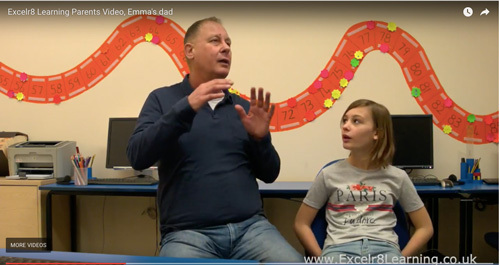 Her parents were very concerned and turned to Excelr8 Learning for the extra help they felt Adina needed. Adina started Saturday morning lessons with us on an open-ended course. 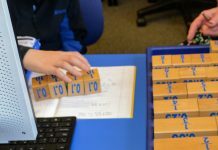 Over the following months, her Saturday morning work focussed on various writing tasks, with practice included on spelling, punctuation and grammar (SPAG). With the personal attention of the tutors working closely with Adina, she started to flourish. Our tutors soon recognised that Adina had plenty of ability but we needed to help her improve her confidence, especially in writing. We enabled Adina to channel her ideas down onto paper. Using our usual techniques for teaching writing skills, Adina was soon enjoying writing for the first time. She benefited from all the praise we gave her for working diligently and for producing constantly improving pieces of writing. Her early success helped her to gain confidence. Adina worked on fiction writing, making up stories using mind-mapping and story board strategies. She also tackled non-fiction writing types including autobiography, persuasive writing and report writing. She had started to really “get” how to do writing. You could say that our lessons had helped to release her creativity. Additionally, we greatly improved Adina’s self-confidence, a vital factor in the success she was eventually going to achieve. During meetings with her parents, our tutors became aware that Adina’s parents had really high aspirations for her and definitely wanted her to attend university in the future. We commented to Adina’s parents one day, that in our view, Adina was capable enough to be accepted for a private school which seemed to be the parents’ wish. The parents hadn’t seriously considered such a possibility for Adina as she had been struggling so much with writing. 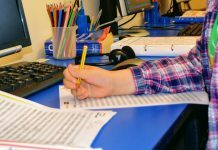 However, with our encouragement, and Adina now really enjoying writing and becoming ever more skilled at completing writing tasks, that’s exactly what her parents decided to do. In fact, they put Adina in for the Perse Entrance exam. Before attending lessons with Excelr8 Learning, such a possibility seemed impossible for Adina. The outcome, however, was that Adina was successful with the Perse Entrance exam and is now a pupil at the Perse. 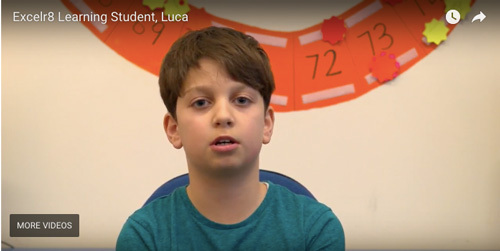 Naturally, when her younger brother reached a similar age to what Adina was when she started with us, he too was immediately enrolled in lessons at Excelr8 Learning, and as of today, he continues to attend a weekly Saturday morning class. Whether he too will try out for the Perse Entrance exam remains to be seen at the time of writing. Are you frustrated by excessive paperwork and large class sizes? Read about our franchise offer.